Is your fishing cabin or lakehouse feeling a little bland? 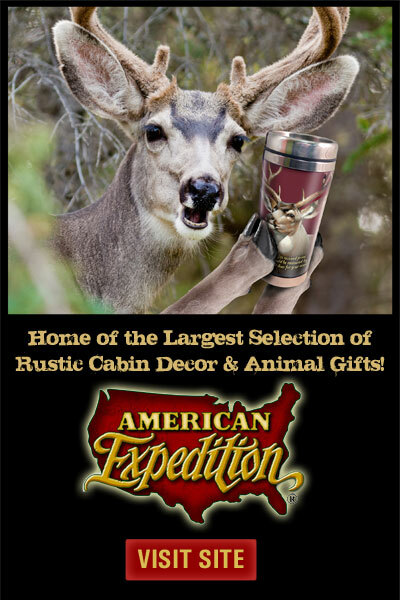 Give it some character with the help of American Expedition. From your kitchen to your bathroom, we have everything you need and more to give it the face lift it deserves. Fishing Bobber Hummingbird FeederWho said your passion for fishing and bird watching can't mix? Throw some nectar in this unique feeder and sit back and relax. 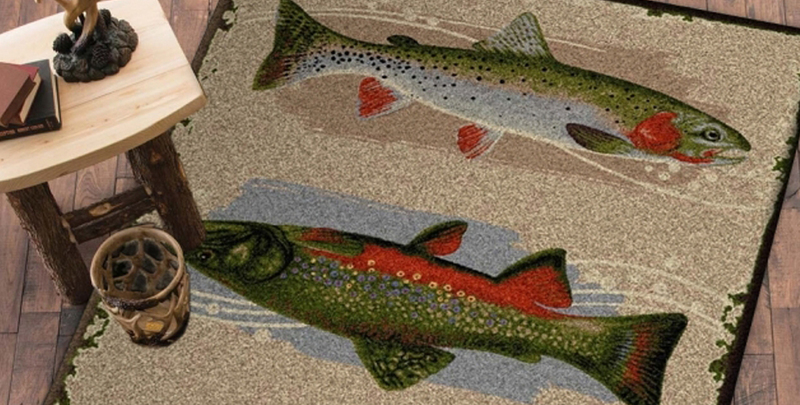 Rainbow Trout Mesh Bird FeederNot attracting enough birds to your yard? Worry no more. Big Bass Outdoor FlagEven if you come back from the lake empty handed, you'll still have this big beautiful bass welcoming you home. Fishing Bone Wind ChimeLet the wind flow through this unique chime and create a visual and audible experience.